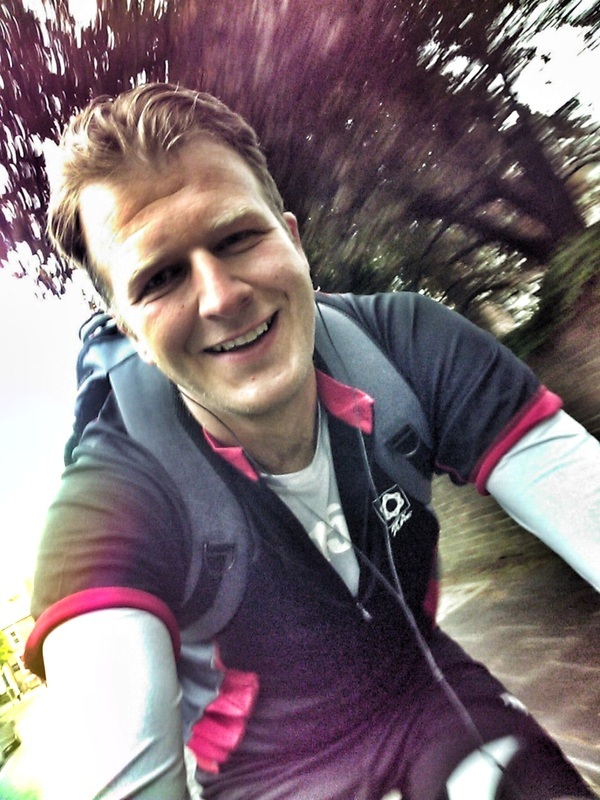 At 4.37pm on 29th May 2013, after 124 hours cycling 1313 miles, I made it home. Jelly Legged, slightly delerious but massively proud. Although the page is still open here as things stand, there has been a fantastic £1916.63 raised for the BHF, which is just shy of the total I was aiming for. AMAZING!! I will get around to updating everything properly but in the meantime, here is the gallery of some of the photos from along the way. tour de euro 2013... Done!